Are you looking for reliable yet affordable property management? Rocklin, CA investors do not need to search far. Real Property Management SAC-METRO is the solution to leaving behind those daily duties of being a landlord. From marketing and leasing to collections and evictions, we do it all. Your property is safe with us. Our Rocklin property management experts also offer a few tips on how to keep your property eye-catching. Curb appeal goes a long way. It gives the best first impression before tenants even walk through the front door. Tenants instantly judge a home before even stepping foot in it. The outside of a home plays a big role in what kind of tenants you attract. 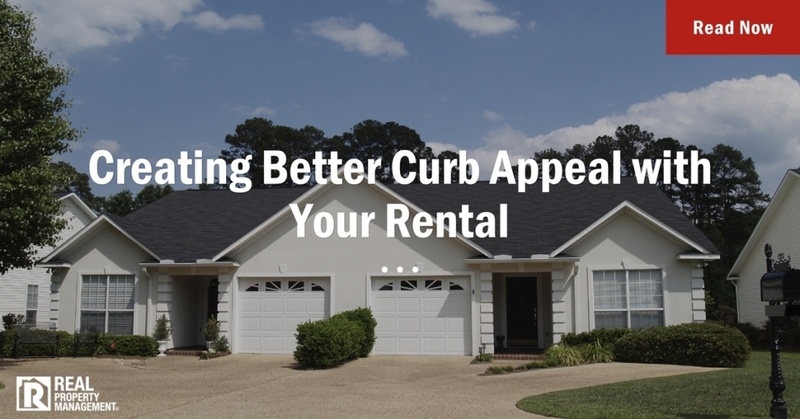 Tenants are willing to pay more when they see a nice exterior and healthy yard. These tenants are also more likely to upkeep and maintain the quality rental home you have tried to establish. A property’s landscape speaks volumes. Keep the grass trimmed and weed free. Apply weed killer to create a thriving lawn. Plant sod or spread seeds in bald spots. Prune bushes and trees. Water the grass often. Make sure you know if there are any water restrictions for the area. Be sure sprinkler systems are in good, working order as well. Next, the exterior of a home can turn away tenants if neglected. Apply a fresh coat of paint to the home if needed. Remove cobwebs gathered in doorways. Collect leaves and debris on the premises. Even consider replacing the front door if it has an old, grungy appearance. Rocklin, CA homeowners can rely on Real Property Management SAC-METRO to safeguard their property and ultimately increase their bottom line. We know the rental industry. With more than 30 years of experience in property management, investors can expect the best from our professionals. See what we can do for you. Give us a call today!